Release Date:11/09/2018;Notes:Limited vinyl LP pressing. A wonderful compilation of demos and outtakes by this exceptional songwriter-producer-musician. Yes, he was the man behind Sagittarius, The Millennium... among many others! 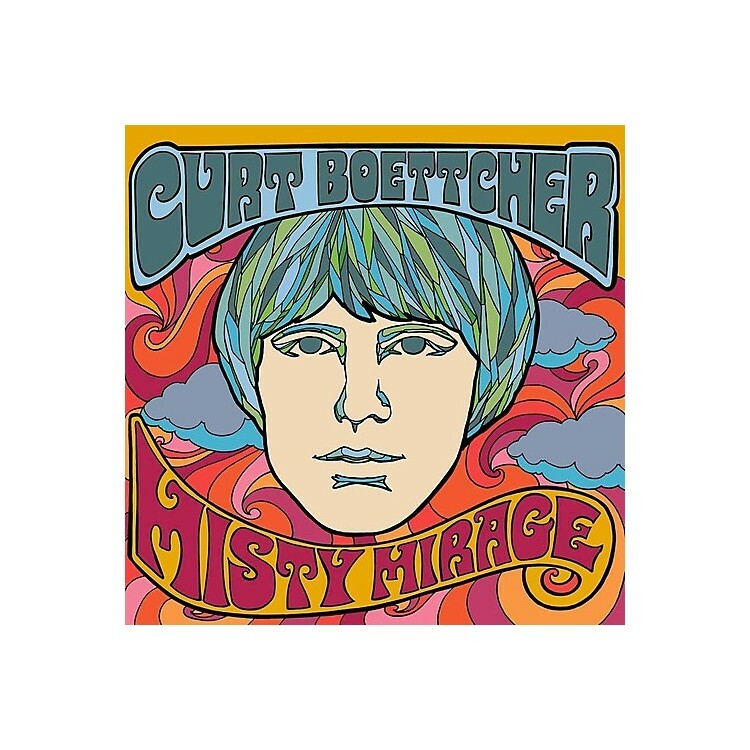 Curt Boetcher was an American singer, songwriter, musician, and record producer from Wisconsin. He was a pivotal figure in what is now termed "sunshine pop", working with the Association, the Millennium, Sagittarius, Paul Revere and the Raiders, Tommy Roe, Elton John, Gene Clark, Emitt Rhodes, Tandyn Almer, the Beach Boys, and others.